I found this bohemian hotspot and thought it might be something for you. 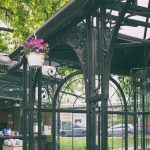 The boho place is called Once Upon a Time Biblioteka and is located at http://www.thebohoguide.com/bohemian-hotspots/europe-bulgaria-sofia-once-upon-a-time-biblioteka/. Walking from the busy streets in Sofia, I’m suddenly surprised by the view of a romantic setting. A couple of pergolas, decorated with vintage fabric, softly blowing in the wind, form a bar. 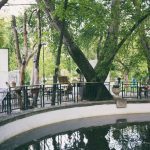 We sit down at one of the old tables of Once Upon a Time Biblioteka and enjoy an afternoon in peace! 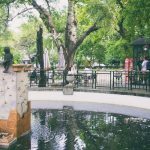 Of course you can go and have a drink on several locations in Sofia. There are countless bars where you can hang out, but Once Upon a Time Biblioteka has something special to offer. 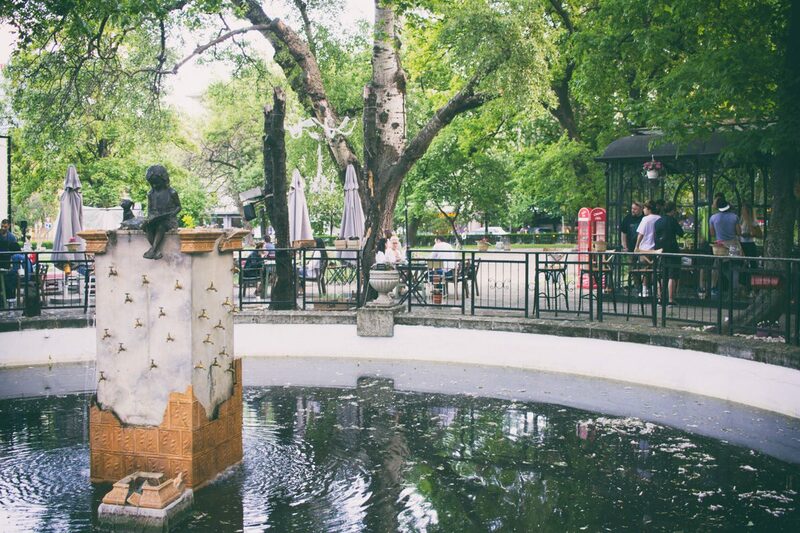 Just outside the city center, in the eastern part of Sofia, you’ll find the cutest beer garden ever. 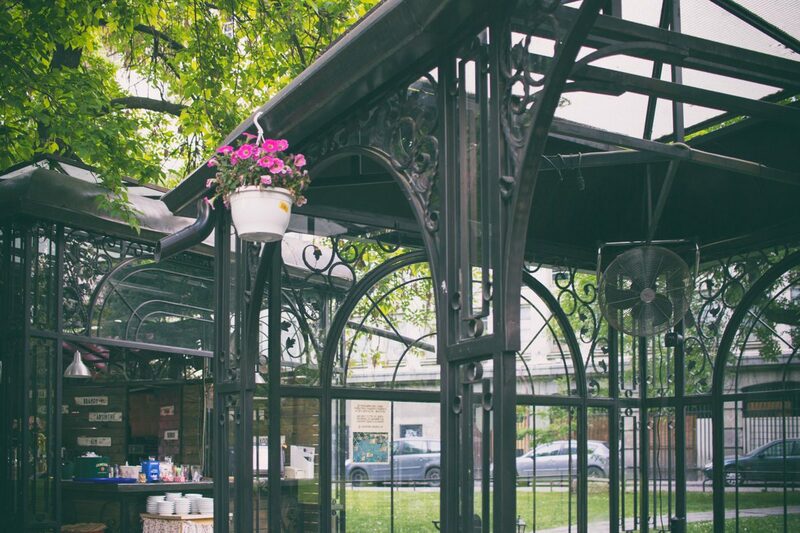 The park near the National Library, placed in between university buildings, is the perfect location for this vintage bar, with the appropriate name ‘One Upon a Time Biblioteka’. 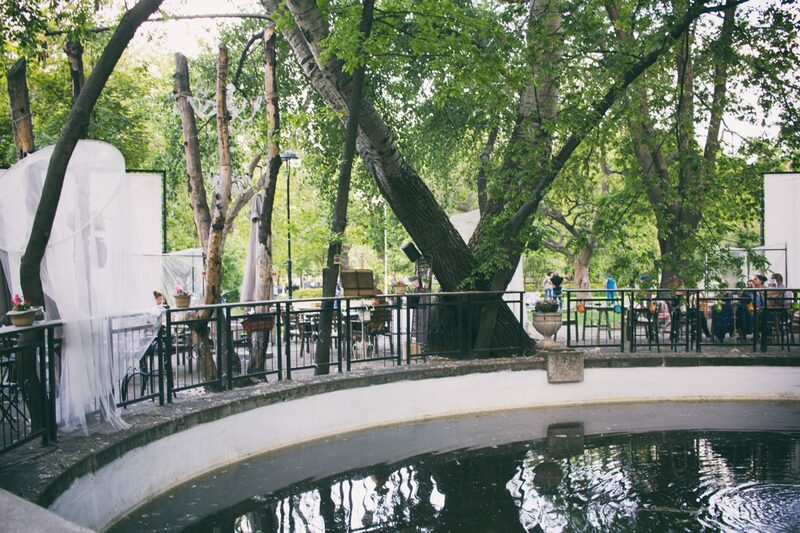 The bar is based around a small pond, decorated with cute plants, old tables and original pergolas. Ask for a special cocktail or just enjoy sipping from a cold beer, while you surround yourself with locals.